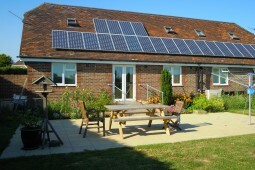 Chichester Self Catering | Comfortable accommodation with added extras! Making your holiday a success. 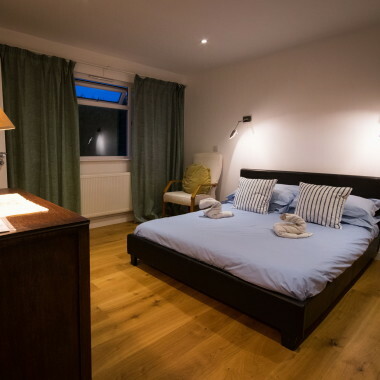 We have 3 beautiful holiday cottages for you to choose for your Holiday stay so why not #BookDirect and get the BEST RATES and service from the owner. 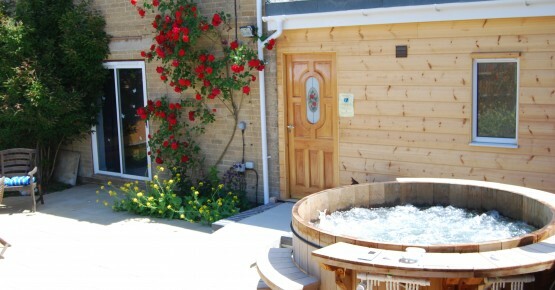 LIVING ELEMENTS – A family self catering country house with luxury hot tub and sauna – for 6 guests plus two extra double sofa beds for short stays, all in beautiful countryside surroundings, close to the sea and sandy beaches. Pets welcome. 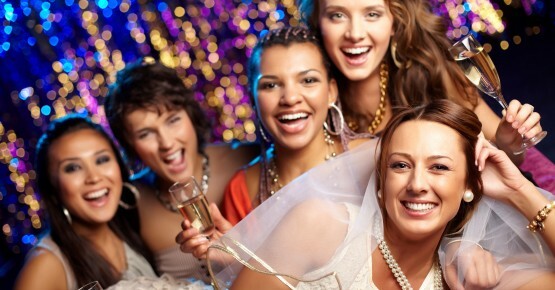 We specialise in catering for Hen parties and Goodwood events too. Many options are available. 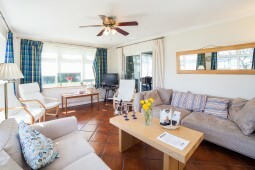 NATURE’S ELEMENTS – A family & friends all-on-one-level self-catering spacious apartment for 4 people with the option of 2 more on a sofa bed. 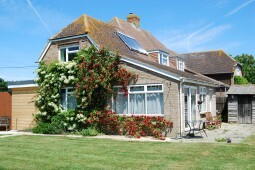 Overlooking a large garden with an always changing skyscape and plenty of bird life! Good disabled access and pet friendly. Can also be used as an overspill to Living Elements opposite e.g. for Hen Party and hence sleep up to 16. 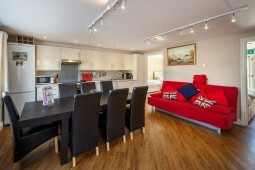 PALMER’S – a huge newly built, 6-bedroomed house in the village of Birdham which sleeps up to 13 guests. Full wheelchair access. 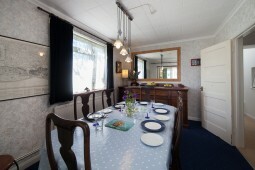 Ideal for larger parties and extended family groups. Close to harbours, cycleways and more. Available for weekends and during the holidays. 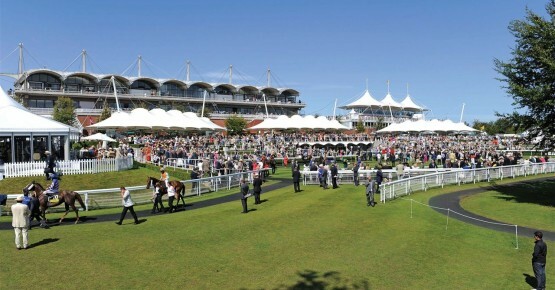 AVAILABLE for Spring/Summer and special events including Goodwood Festivals. 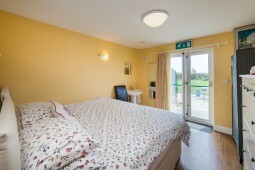 Bookings now being taken for the Summer… Yay! Nature’s Elements and Palmer’s at Birdham have the most options. So sleeping from 2/4 up to 13! 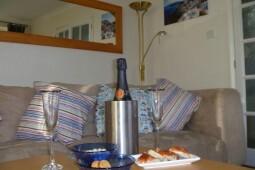 Week long and weekend availability so please contact us for our best prices and enjoy the empty beaches and quiet shops. 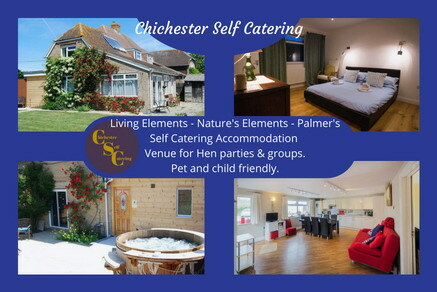 Chichester Self Catering is ideally located for you to enjoy the wild landscapes on the South Coast – close to Harbour woods and not far from the great woodland expanses of the South Downs. Chichester has so much to offer, whether you are visiting for a day, enjoying a weekend break or touring the English south coast. The district is renowned for its beauty, offering an incredible coastline, historic City, market towns and stunning countryside. It is also rich in culture and is internationally recognised for its attractions, including Fishbourne Roman Palace, Chichester Festival Theatre, Pallant House Gallery and Chichester Cathedral, to name just a few. 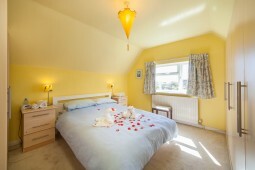 It is surrounded by Areas of Outstanding Beauty and the South Downs National Park. A Home-from-home for larger groups and families. Plenty of space options available for all guests. 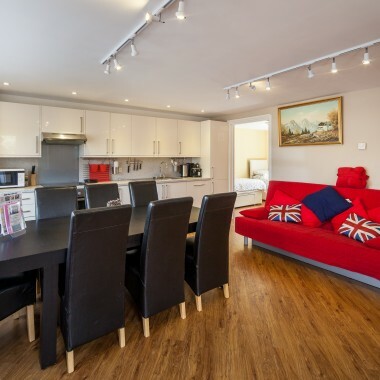 Houses for 4 – 8 – 11 guests and extra guests on sofa-beds if necessary..
child travel cots and high chairs provided too and shower stools. Don’t forget we are pet friendly as well – a warm welcome for ALL the family. From Local Pubs to Fine Dining – all is close by in Chichester (over 100 restaurants in the City!) and the surrounding villages. 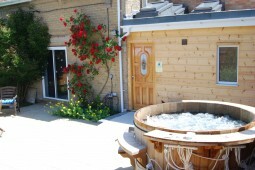 Spa facilities - hot tub & sauna - are included in the prices unless otherwise notified. Contact Gayle for specific price details for your chosen stay. Large gardens and plenty of parking. 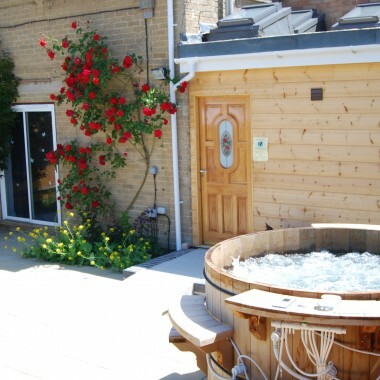 Extra activity options are available by arrangement eg therapeutic treatments. 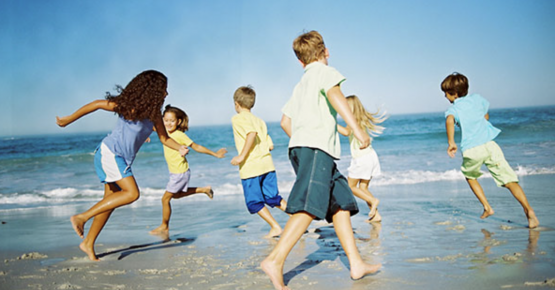 Rates vary per week or weekend as the seasons and local events change. Ideal for an extra large party. Plenty of space to enjoy in this tardis! Speak to Gayle for your best rate option.